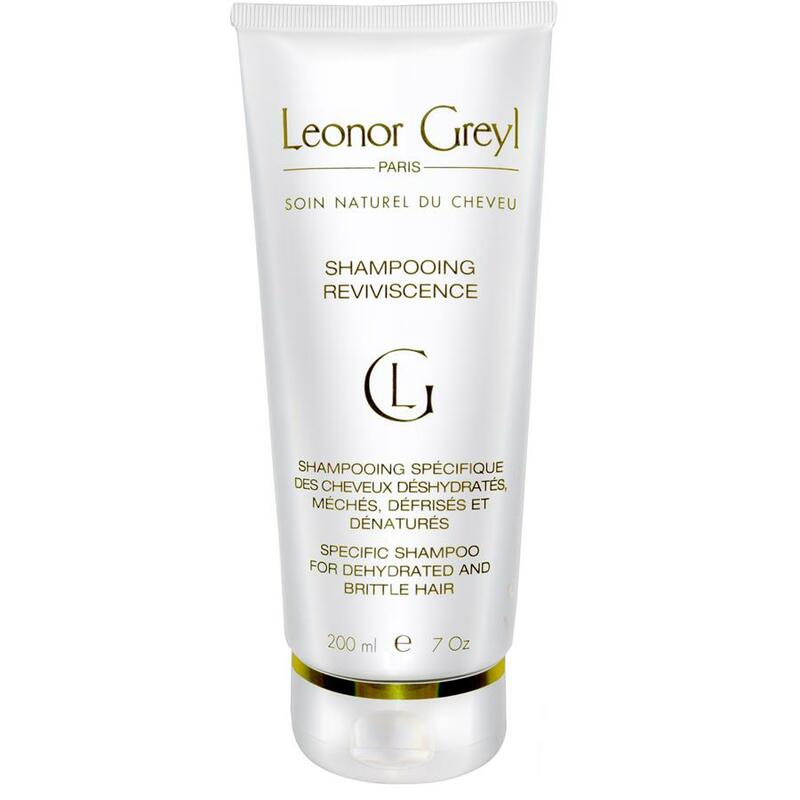 A deep repairing shampoo for damaged hair. Apply to wet hair and emulsify using small amounts of water. When a gentle lather builds, rinse thoroughly. We recommend the application of pre-shampoo treatment prior to shampooing to help detangle and nourish hair. Deep repairing shampoo for dehydrated, colored, damaged and brittle hair. This luxurious shampoo reconditions and restructures the most damaged hair, thus regaining strength and vitality, manageability, shine and softness.